Thumbs up for more ads. 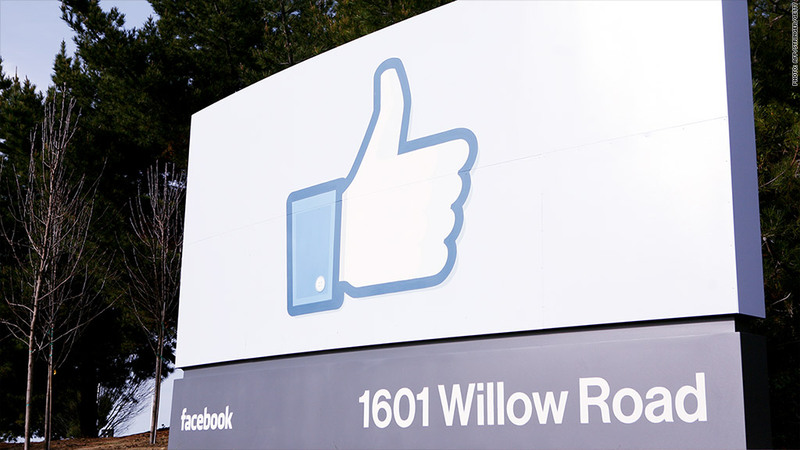 Facebook is expanding its advertising reach. The company launched a new line of business Monday that will display advertisements on sites across the Web on computers and mobile devices. The business is being run through Facebook's Atlas unit, purchased from Microsoft (MSFT) in April of last year. Atlas head Erik Johnson said the platform offers an advantage for marketers over most current ad-serving systems, which rely on cookies. Cookies are used to track browsing on desktop computers, but they don't work for mobile devices -- a growing source of Internet traffic. Atlas solves that problem by tracking people based on their Facebook log-in information. Advertisers using the platform can then request that their ads be targeted to a specific subset of users -- for example, young people in the suburbs using mobile devices. As its first new Atlas user, Facebook has signed on Omnicom, a global ad agency whose clients include Pepsi (PEP) and Intel (INTC). The announcement marks another step in social network's effort to challenge Google (GOOGL) and expand its advertising reach beyond Facebook itself. Earlier this year, it announced a new initiative called Facebook Audience Network that serves ads within other mobile applications. Facebook bought Atlas for between $50 million and $100 million. Microsoft acquired Atlas in 2007 prior as part of its disastrous $6.3 billion purchase of online display advertising company aQuantive.